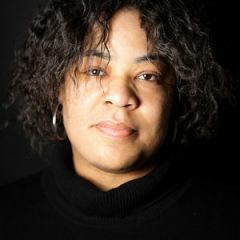 Love these insightful words from Kamilah Aisha Moon, “if there is no surprise or discovery for the writer in process, there won’t be any for the reader.” Great interview! I look forward to reading the book. Kamilah Aisha Moons words are so eloquently strung together, that it was absolutely a pleasure reading this interview. I love how she describes how difficult it was for her to write about her sister as family is definitely a tough subject to adequately describe. She tells her readers about how much care and thought she put into this book, and I think that this will show itself. I can not wait to read this book .